Expand your Hogwarts family! Based on the beloved Harry Potter series comes this stylized 5-inch vinyl figure of your favorite character. 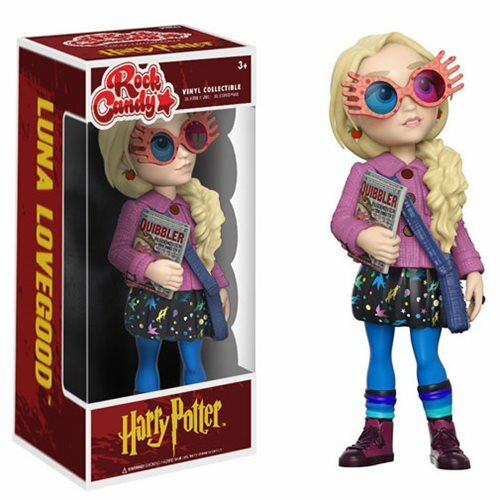 The Harry Potter Luna Lovegood Rock Candy Vinyl Figure comes packaged in a window display box. Ages 3 and up. Harry Potter Hogwarts Express Vehicle w/ Harry Potter Pop!